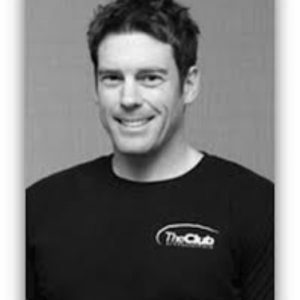 Ty is an ACE certified Personal Trainer with 12 years of experience and a wide range of expertise. He recently relocated from Indiana where he specialized in speed and agility performance enhancement for individuals as well as high school and college teams. Ty has helped clients from 12 to 75 years old achieve weight loss as well as overall health and wellness goals. Ty is excited to be a part of the team at the Chesterfield Athletic Club and looks forward to helping you reach your goals! Ty is available by appointment only.